This free Navigant case study looks into Georgia Power’s experiences on rolling out LED fixtures across its territory and deploying connected lighting controls at the same time. Georgia Power is a pioneer utility in street lighting services. The utility is also a leader in deploying service innovations such as on-fixture metering and time-of-use tariffs. 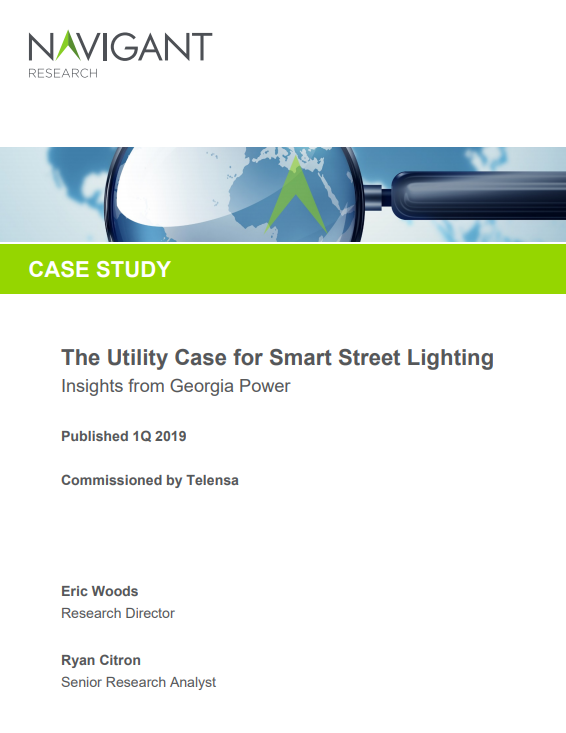 Georgia Power’s experiences provide lessons for utilities looking to realize the benefits and address the challenges of smart street lighting. Thank you for your interest in the case study! Click below to get your copy.